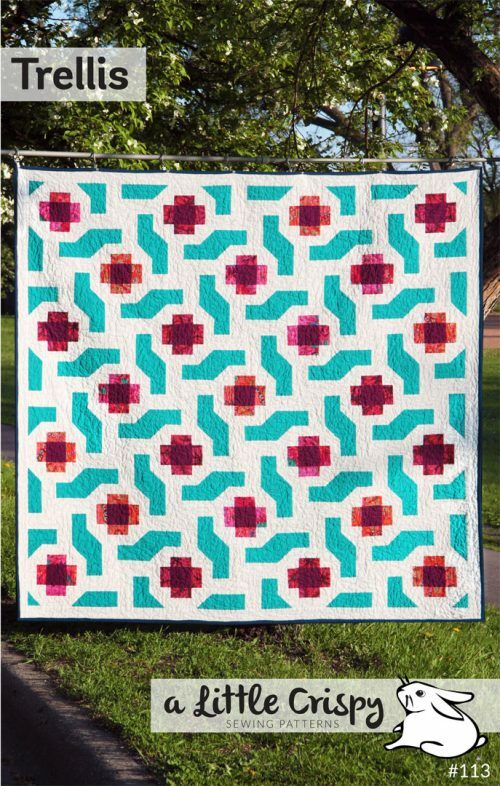 This pretty flower quilt looks like a field of flowers and is an excellent quilt to use up some of those scraps! 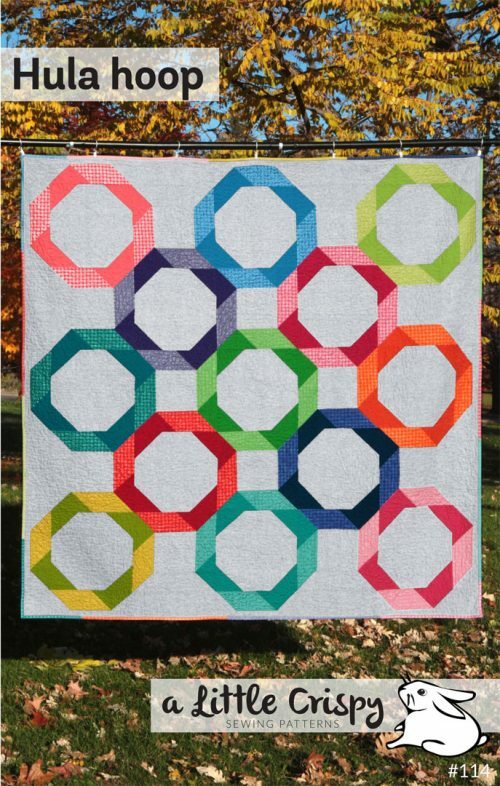 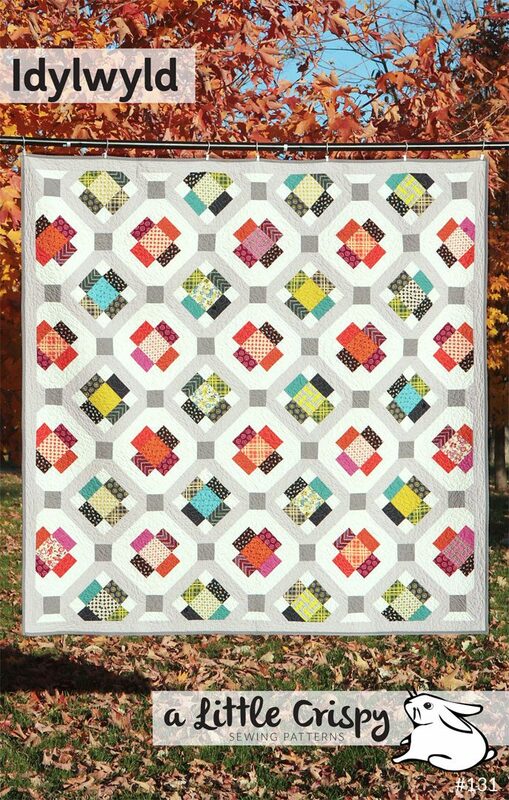 Choose two groups of flower colors (for example, warm and cool) and settle into some simple, enjoyable piecing. 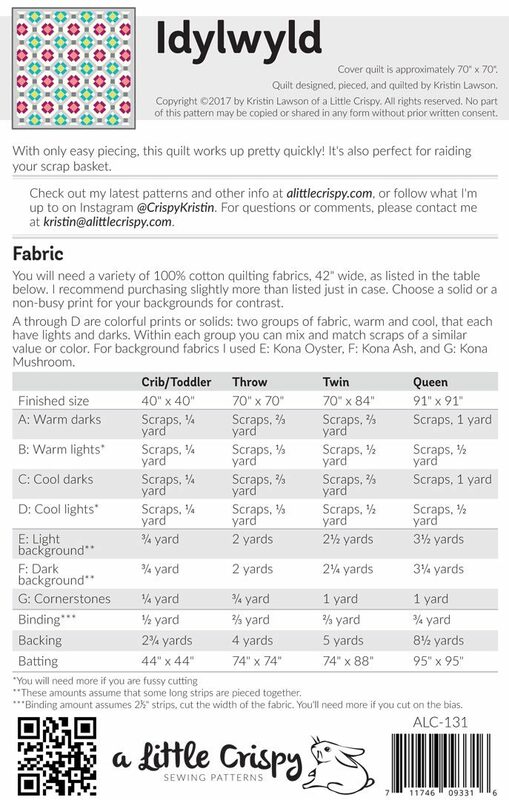 This quilt is quite easy to sew and comes together fairly quickly.